Examine current limitations to the signals of two-way radios and cellular devices and understand the limitations to both the citizen and first responder. Examine current limitations to the signals of two-way radios and cellular devices and understand the limitations to both the citizen and first responder. Certain signals aren’t capable of penetrating a building, particularly where energy-efficient windows are used. Explore advancements in DAS, BDAs and small cells that provide in-building coverage for public-safety users and the citizens they serve. 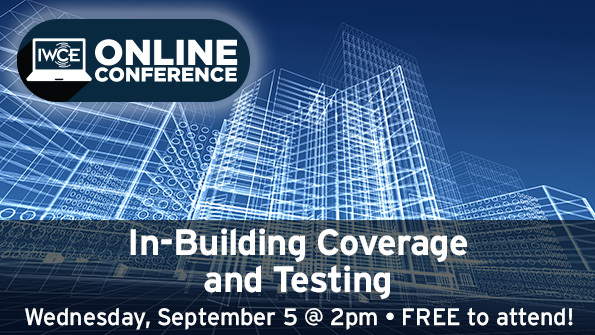 In addition, consider testing options and hear the panelists debate who should be responsible for making sure a signal is working inside the building, as well as who should pay for the in-building solution.